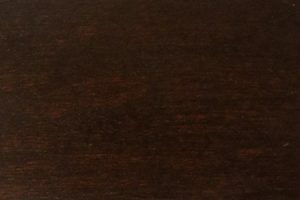 There’s a reason why Mission furniture is so popular today. 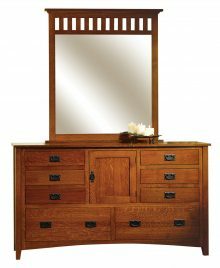 Hallmarks of the style include clean lines, superior construction and attention to detail throughout — key considerations when shopping for pieces for the bedroom. 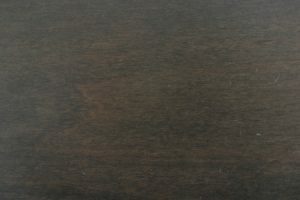 If you want a space that’s relaxed, confident and stylish, consider the Mission Antique bed from AmishOutletStore.com. 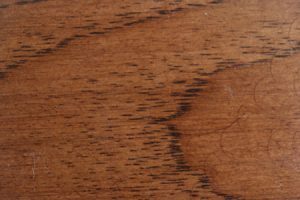 Based on the best of Mission furniture, the Antique bed is an excellent choice for anyone who values good looks and isn’t afraid to pay more for exceptional quality. We offer the Mission Antique bed in both king and queen sizes. 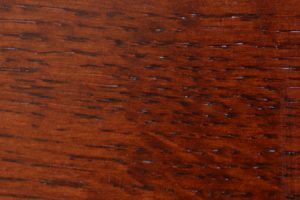 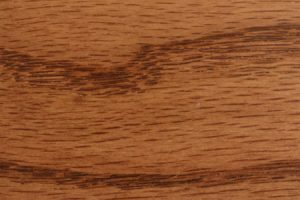 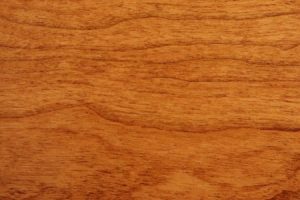 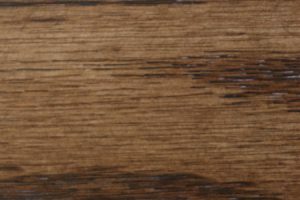 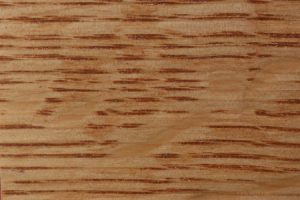 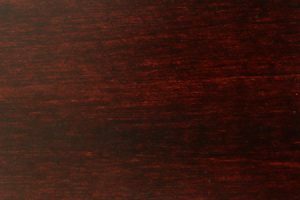 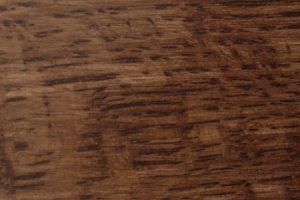 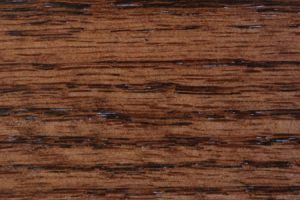 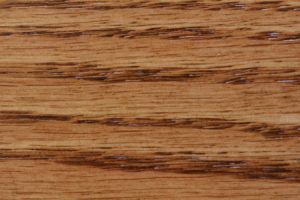 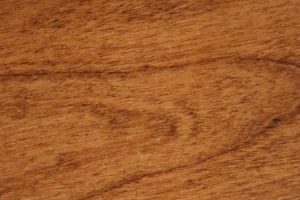 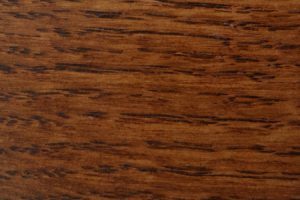 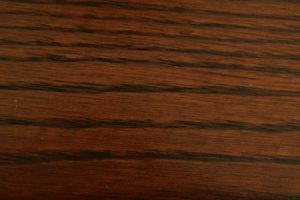 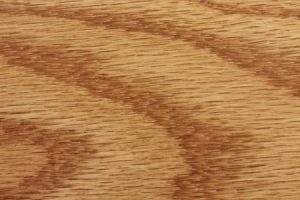 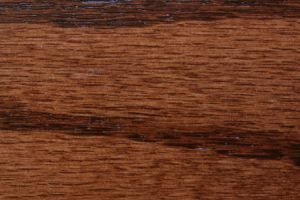 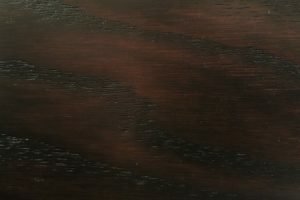 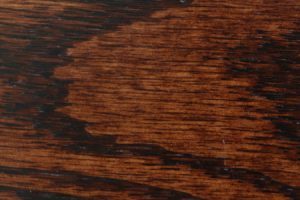 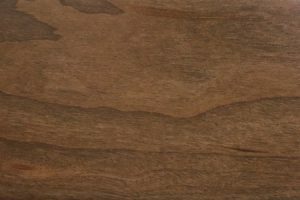 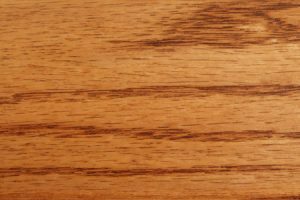 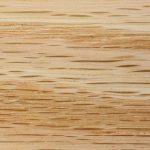 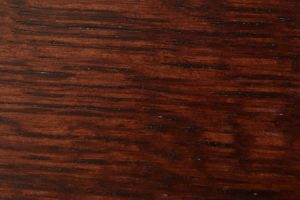 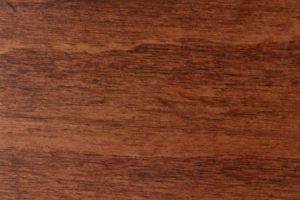 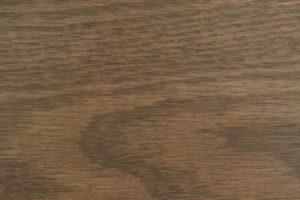 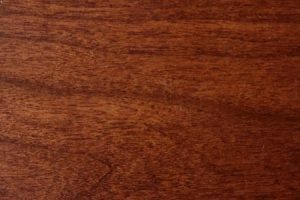 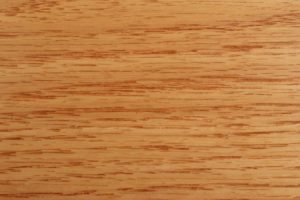 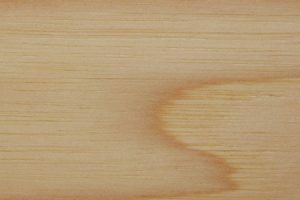 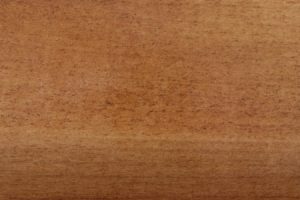 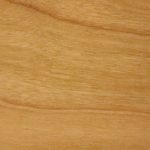 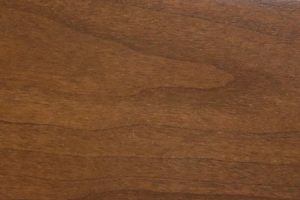 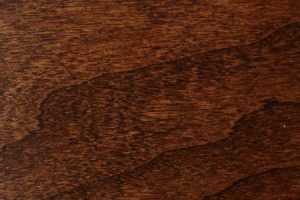 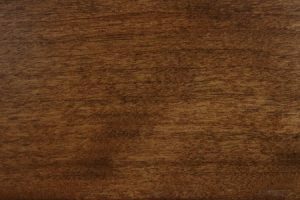 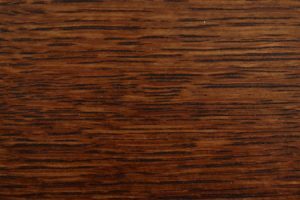 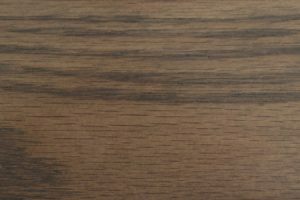 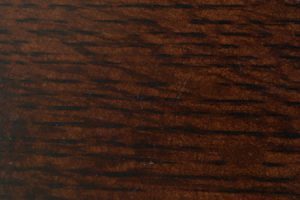 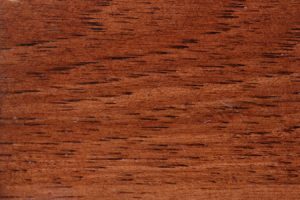 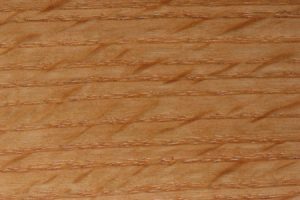 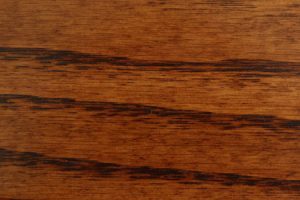 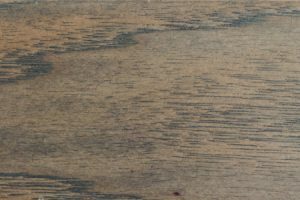 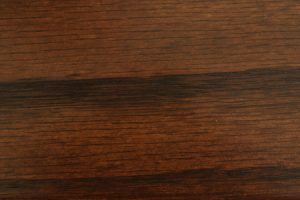 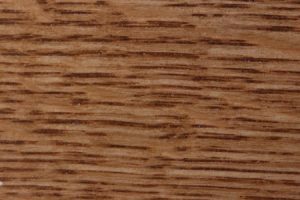 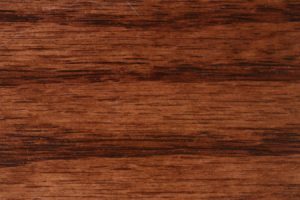 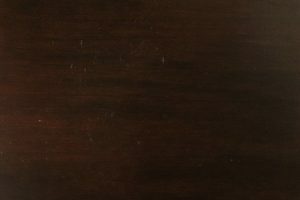 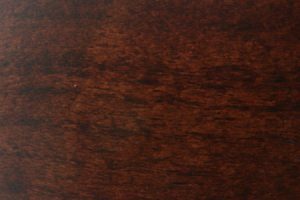 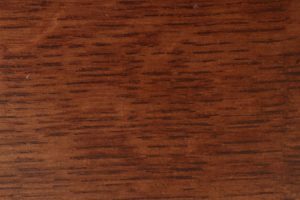 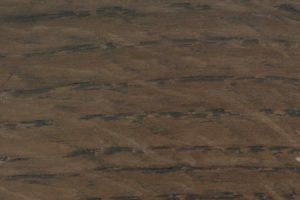 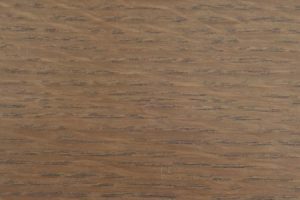 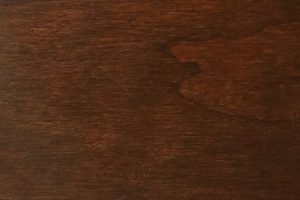 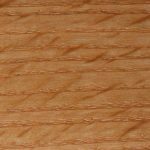 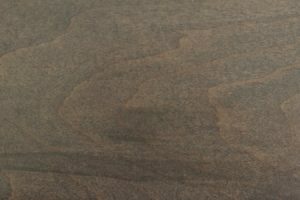 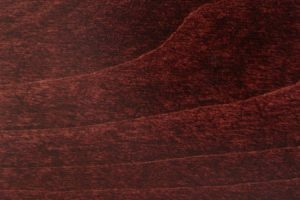 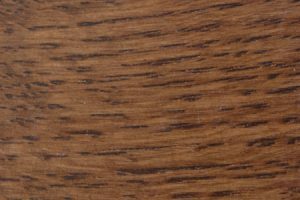 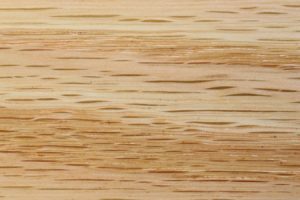 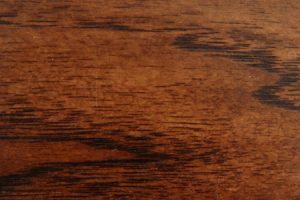 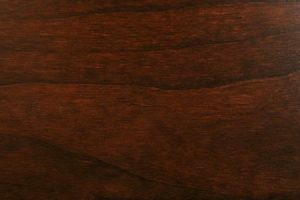 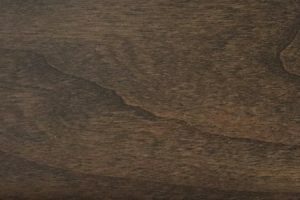 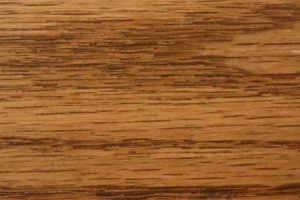 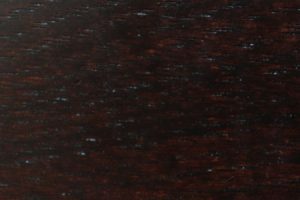 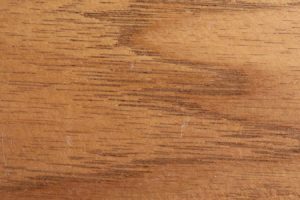 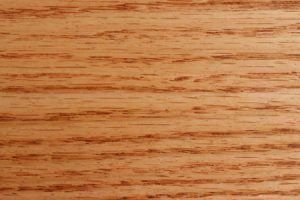 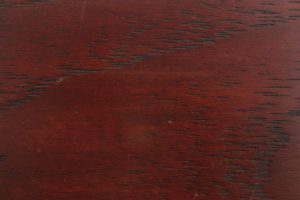 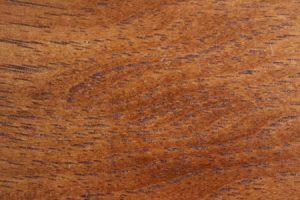 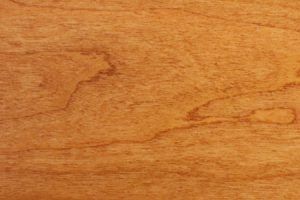 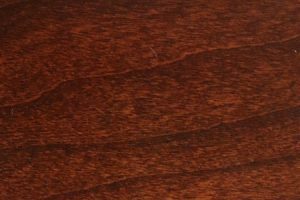 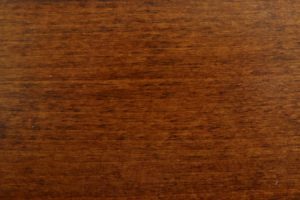 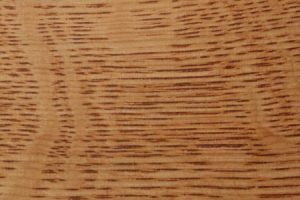 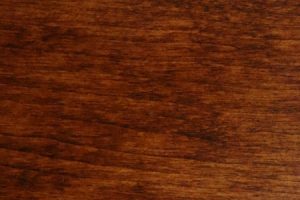 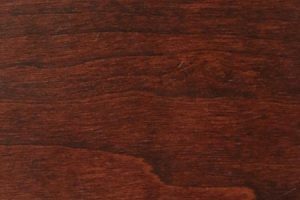 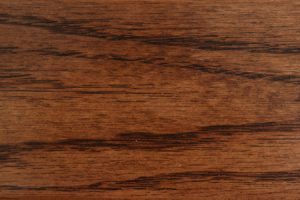 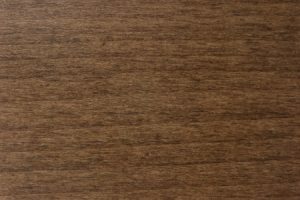 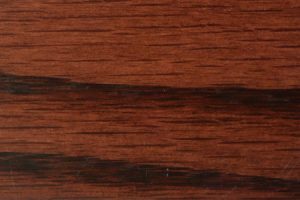 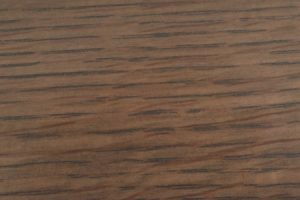 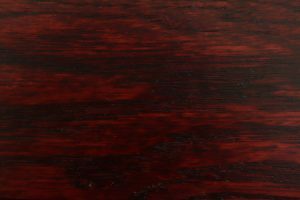 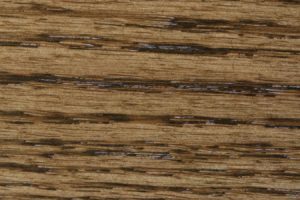 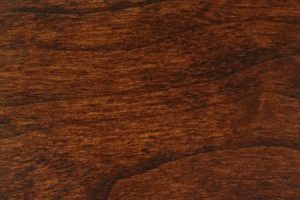 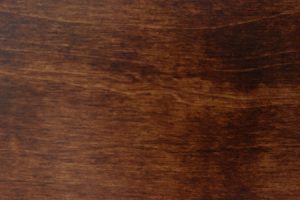 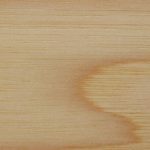 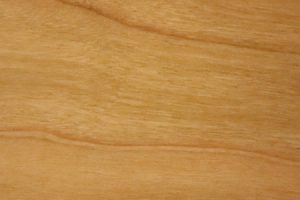 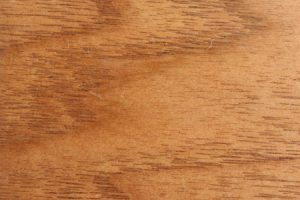 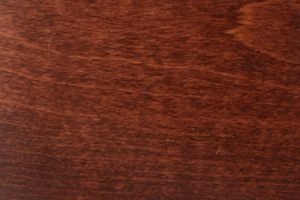 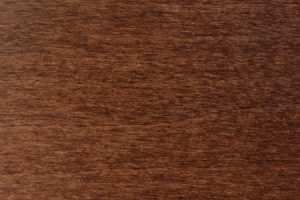 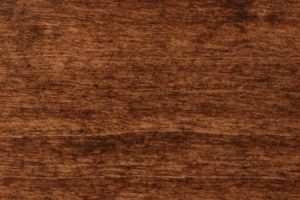 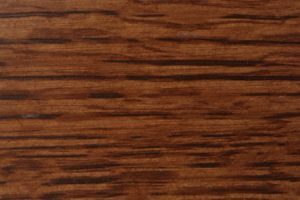 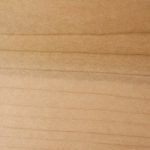 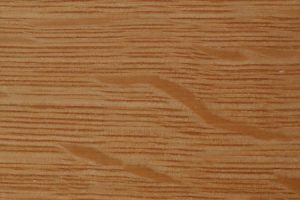 Solid oak wood is standard, though because each piece is made to order, we give customers the option of upgrading to cherry, hickory or another premium choice for a small additional fee. 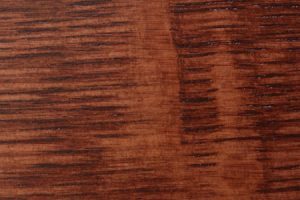 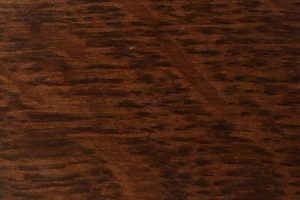 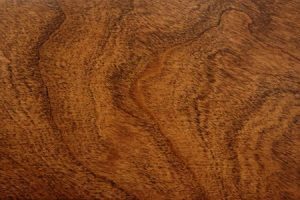 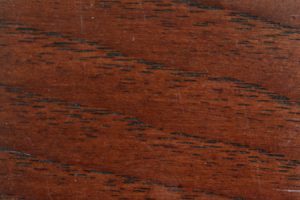 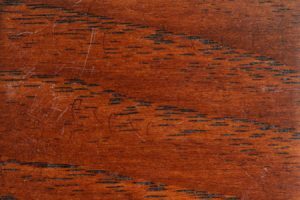 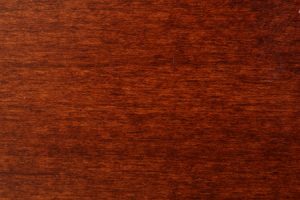 Your purchase can be stained in a variety of attractive colors or left natural to mature to a rich patina over time. 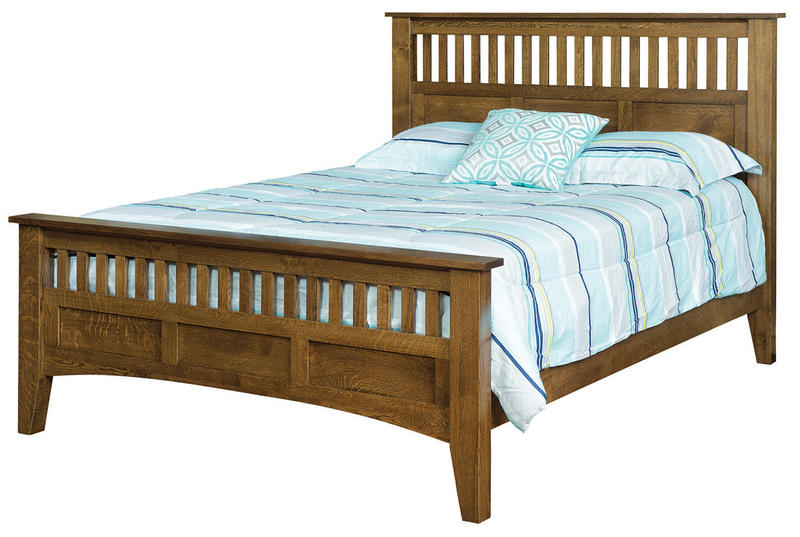 The Mission Antique bed is notable for its stylish slatted headboard and footboard. 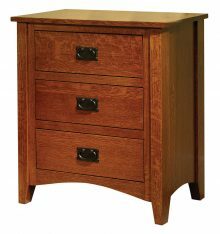 Simple but not simplistic, this design blends in easily with both other Mission-inspired pieces, and with contemporary bedroom furniture. 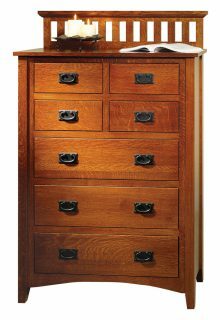 As trends change, it will remain a solid centerpiece in practically any bedroom. 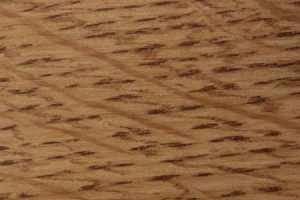 All our furniture is crafted by hand, using traditional furniture making techniques that have been passed down through the generations. 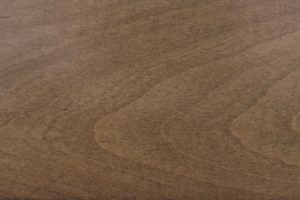 We don’t outsource labor overseas or rely on cheap plastics or particle boards. 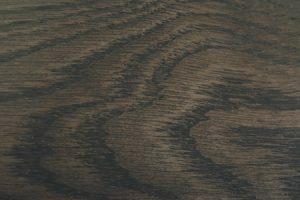 As a result, the finished product offers a level of quality and durability that’s rarely found these days. 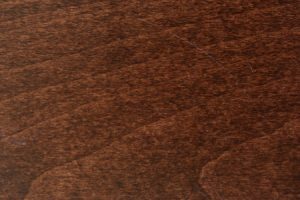 Expect your purchase to provide years of reliable service with a minimal amount of maintenance. 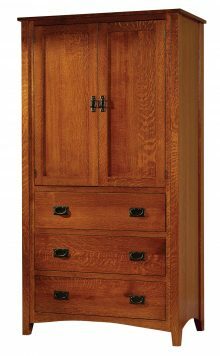 Ready to take your bedroom to the next level? 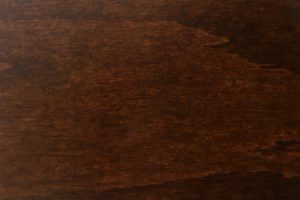 Order the Mission Antique bed as part of a complete furniture set to qualify for a large order discount of up to 33% off retail pricing.